With the introduction of Google’s new identity services solutions, sometimes thought of as Google IDaaS, there is a leap to think that G Suite Directory will now be competing against Microsoft Active Directory. As IT organizations know, AD has been the only game in town for a very long time in the identity management world, and more specifically, in the directory services space. As a result, many IT admins are wondering what the comparisons are between these two tech titans. 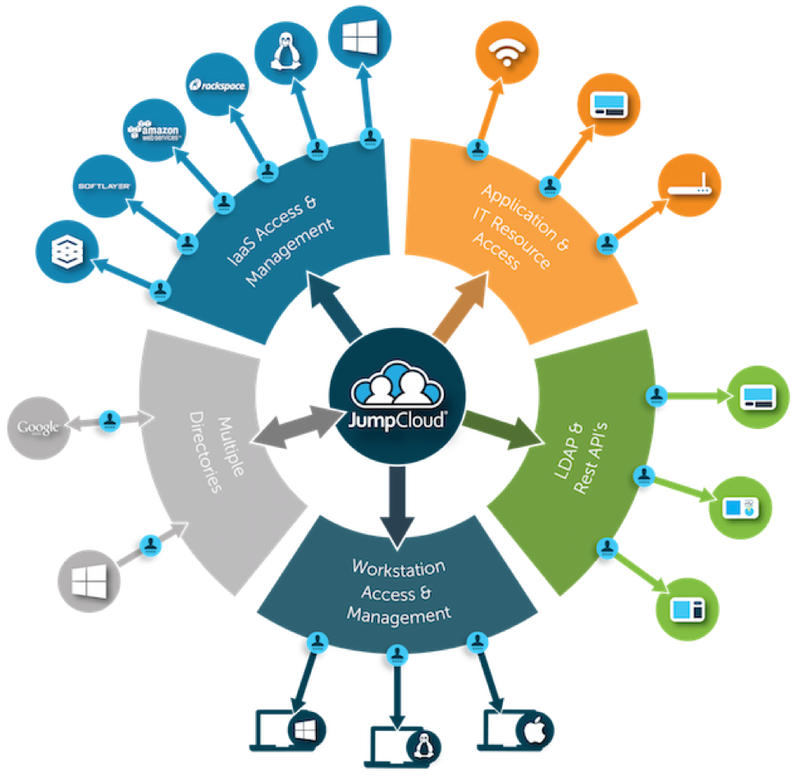 Which solution is better when pitting Google IDaaS vs Microsoft Active Directory? It would be easy to say that which solution you choose will depend upon what requirements you have within your IT infrastructure, but that’s a little too simplistic with these two players. While Google would have you believe that their IDaaS approach is a replacement for Active Directory, it isn’t. And Microsoft would have you believe that AD works just fine with the cloud, Mac / Linux platforms, and web applications. Of course, that isn’t true either. The problem with each of these solutions is that they have been built from their own vantage points. Google is all cloud, all of the time. Their identity management strategy (namely G Suite Directory) is much more tailored to the G Suite and Google Cloud platforms. Further, their model is primarily based on high volume, low touch. So being an alternative to Active Directory winds up being a bit of a curious approach since integrating AD into an IT environment can be difficult. Google’s cloud identity approach leaves a great deal to be desired, including how to manage on-prem Windows, Mac, and Linux devices. AWS cloud infrastructure is out of purview for Google’s cloud identity and access management platform. Control over devices similar to AD’s GPO concept is not available either. IT organizations should think of Google’s foray into directory services as more of a user management platform for Google-centric services. On the other side of the table is Active Directory. AD owns the IAM market and has for almost two decades. Active Directory is a tool for Microsoft to use to lock-in their customers to Windows-centric products. AD became the standard for IT organizations in the early 2000s when Windows-based and on-prem networks were the norm. As the IT landscape has shifted to cross-platform devices, cloud infrastructure, web applications, and WiFi networks, IT organizations are grafting more third-party solutions to deal with AD’s weaknesses. While AD is still used on-prem for many organizations, it lacks the ability to seamlessly integrate the cloud and modern office environments. That’s the opening that Google is using with their cloud identity management solution. 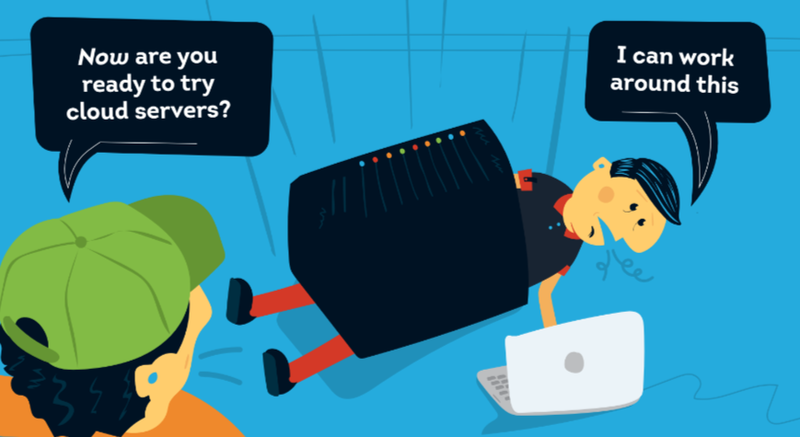 Neither Google’s directory nor Active Directory is a complete solution for today’s modern IT environment. Directory-as-a-Service®, a new generation of IDaaS platform, is paving the way for a single, centralized identity provider. This cloud-hosted directory service is platform, provider, protocol, and location independent. 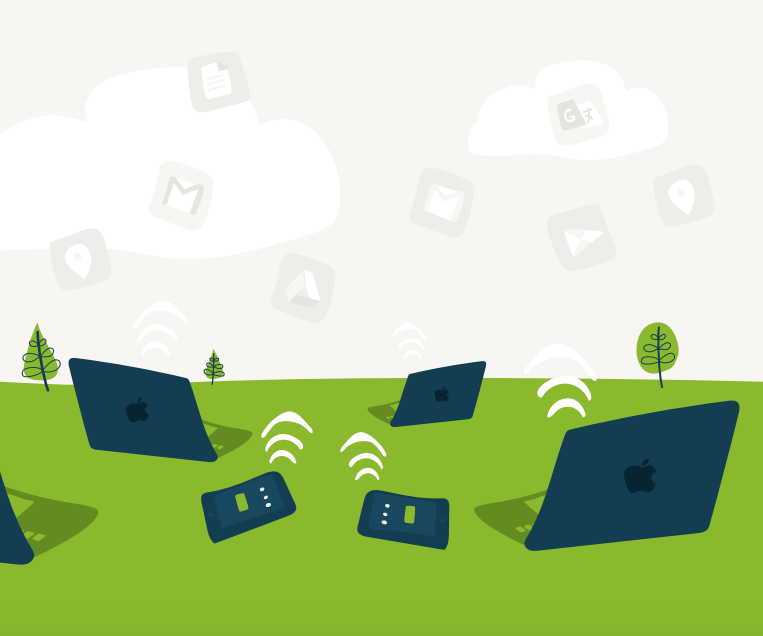 This means that the Identity-as-a-Service solution works well with Windows, Mac, and Linux machines. The virtual identity provider seamlessly integrates with G Suite, Google Cloud, Azure, AWS, and more. It leverages LDAP, SAML, RADIUS, SSH, REST, and many other protocols. It doesn’t require remote users to leverage VPNs and treats all users as first-class citizens regardless of their location or platform. In a sense, it is the true replacement to Active Directory. 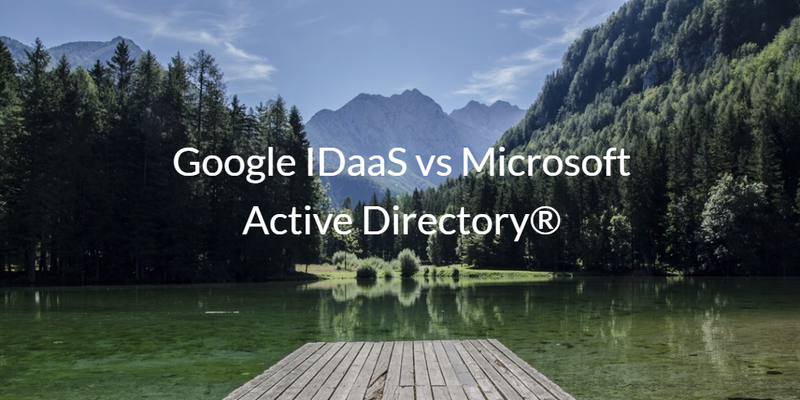 Drop us a note to learn more about how Google IDaaS vs Microsoft Active Directory is playing out. We’d be happy to share the pros and cons of each solution and why our Directory-as-a-Service platform may just be the right solution for you. Feel free to give it a try. Finally, please be aware that your first 10 users are free forever.